Comment: 25' X 35' rectangular house, normal pitch, May need some of the plywood sheets of the roof decking replaced and some of the rafters. Existing roof is composite, some of the shingles blew off during the winter. Comment: Existing composite roof. Repair and replace as required. Rectangular house 35' x 25'. Standard pitch. Needs some structural work on SE corner of roof. 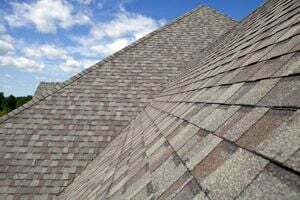 Not Looking for Roofing Contractors in Greenville, CA?